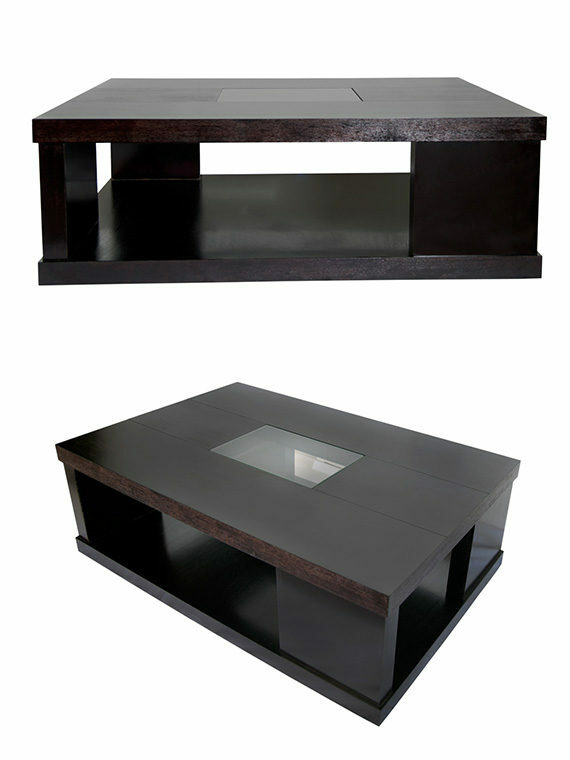 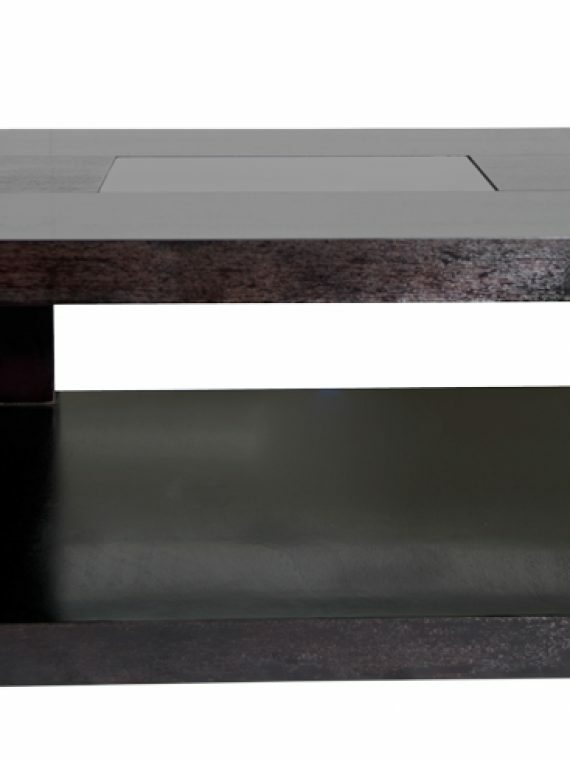 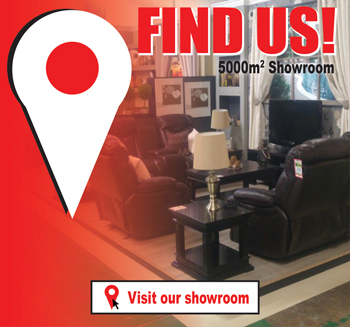 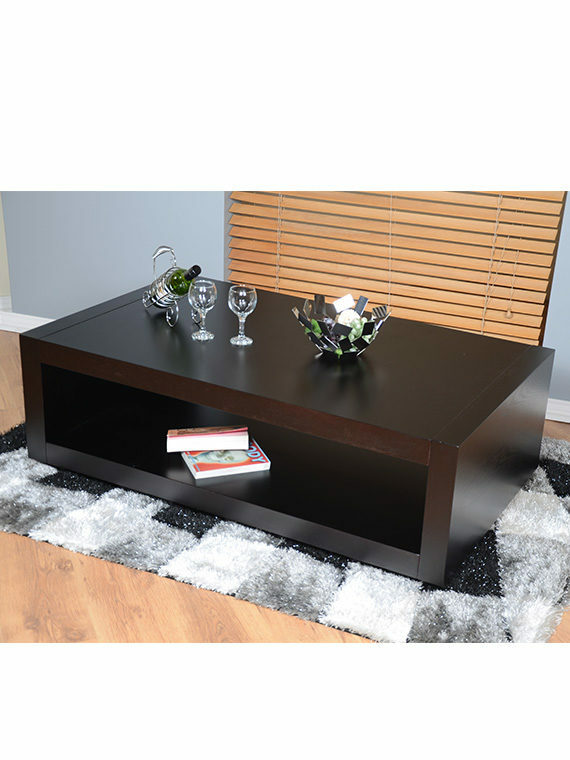 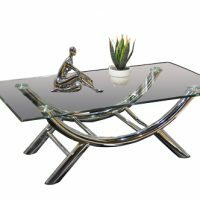 The modern and stylish Nabrasca Coffee Table will complement your home decor beautifully. 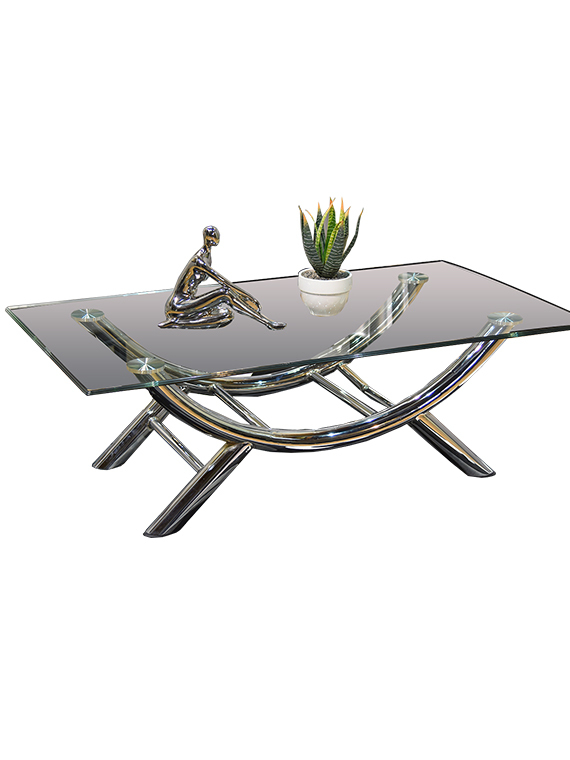 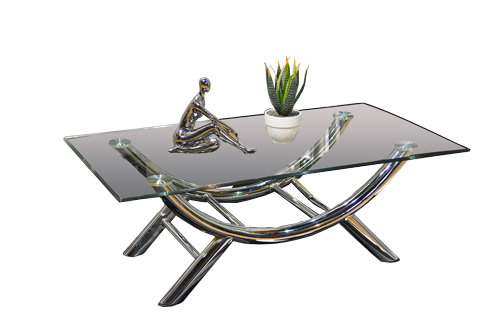 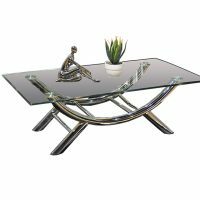 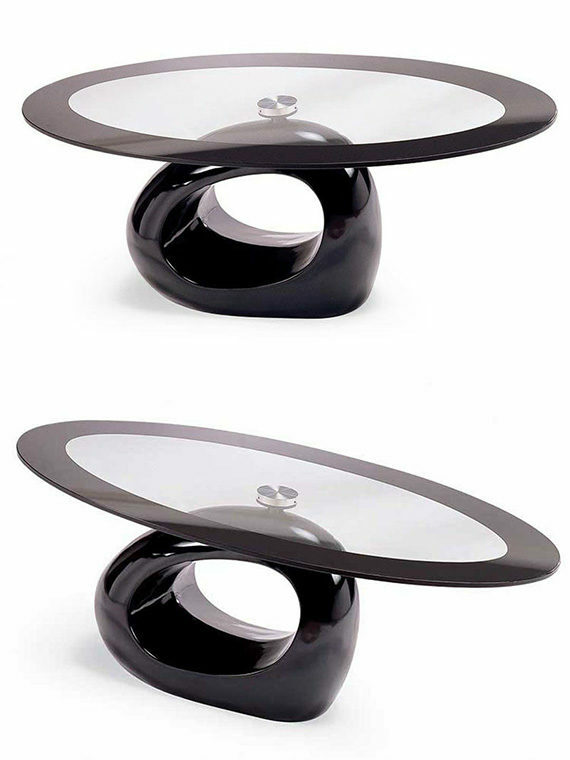 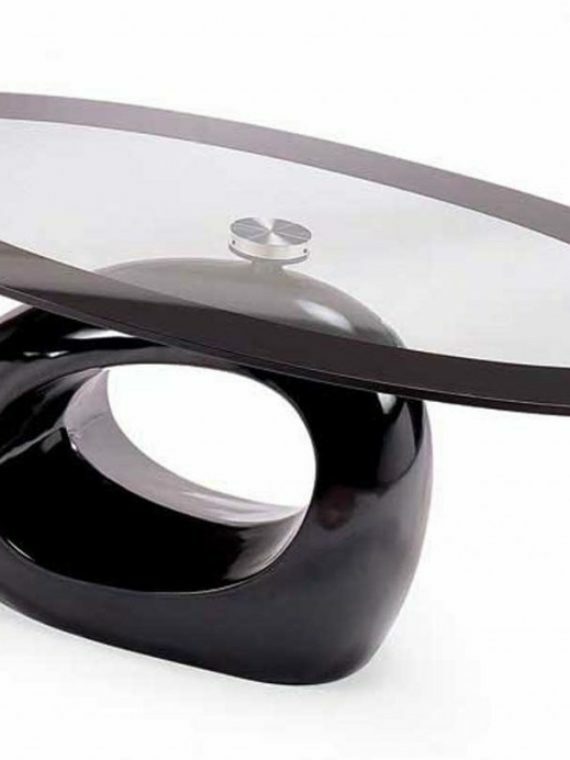 This square table features a unique curved designed base in a chrome finish. 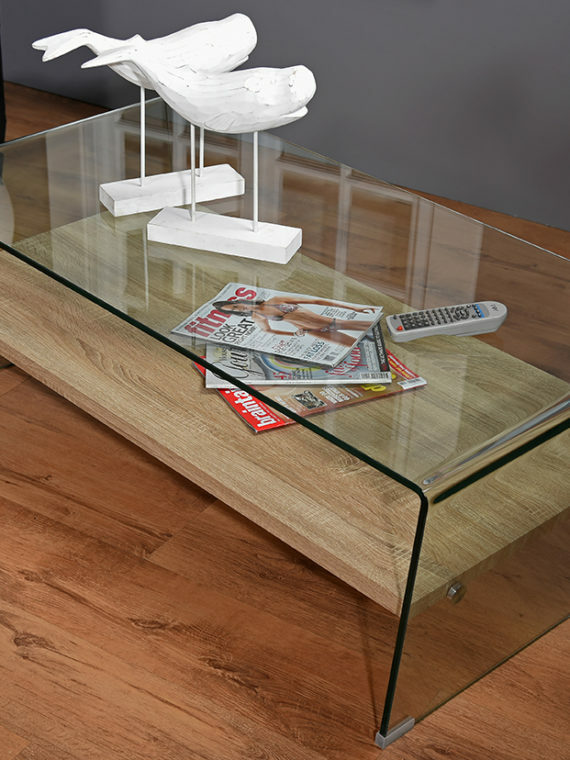 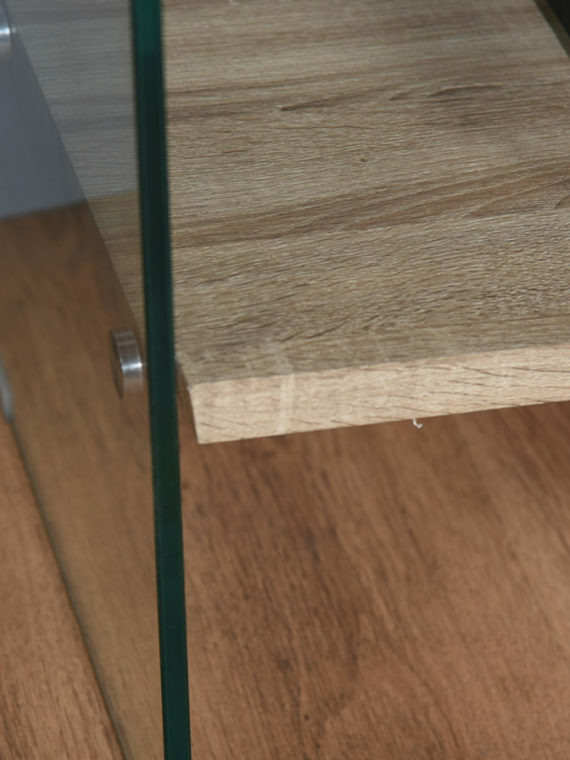 The tabletop is crafted from sturdy 12mm tempered glass that is easy to clean.